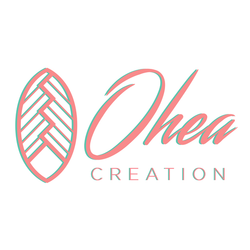 OHEA, is a brand of jewelery & ethnic and chic accessories! All handmade, OHEA the pieces are made with love and passion. You will find only pieces made in small quantities or single!